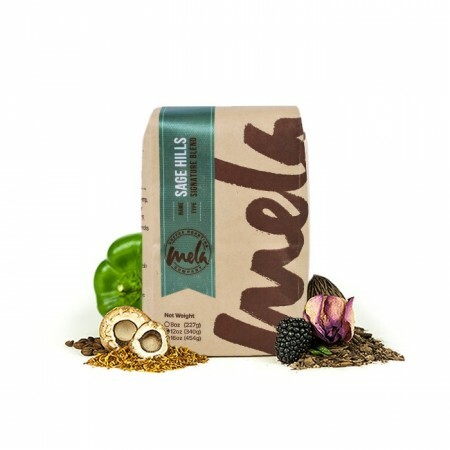 The Sage Hills was blended and roasted for you by Mela Coffee Roasting Company. Washed coffee from Honduras and semi-washed coffee Sumatra were carefully chosen and blended together to develop this signature blend. The resulting cup is full bodied, rich and syrupy with earthy notes of sage and cedar complemented by notes of baking spice, caramel and roasted nuts.